Being a Sheboygan based photographer for the last 5 years, I have been able to scout all of the great locations the city and country have to offer. Take a few minutes to browse the services I offer and if you have any questions, head over to my Facebook page to message me for a quick reply! These are pretty straight forward. Lets talk about locations. Taking photos in Sheboygan County includes places like the beautiful beaches of Lake Michigan, Kohler-Andrae State Park, Evergreen Park and countless cityscapes, countryside, rivers and small lakes to use as a backdrop for your photos. Your "preferred date" is NOT a guarantee of availability. Once submitted, I will contact you regarding the availability of the date and your deposit will secure it at that time. Thank you. Thank you! I will contact you within 12-24 hours regarding the date that you requested. If the date/time is available, a 50% deposit will be required to secure it at that time. There is a little athlete in all of us and especially our children. If your child is into sports and you want to have memories to share for a lifetime, I can help you. Sports are hard work and when your child is putting his/her all into the sport they love, they deserve better than a blurry smartphone image to remember that by. I have the equipment that allows me to single them out on the field or court bringing all of the action into one image. Please include the school name, team name and address location if possible. Entering a date here does NOT guarantee availability. You will be contacted within 24 hours regarding available appointments and your deposit will secure one at that time. Thank you! I will get back to you within 12-24 hours regarding the date/time you chose to schedule a session. At that point, if time is available, a $25 deposit is due to secure the appointment. The remaining balance is due when your gallery goes live. (usually 1-3 days after the event). Middle School Football Sports Session in Sheboygan Falls, Wisconsin. Getting photos of your child as they grow up can be a challenge when you are chasing them all over the place. 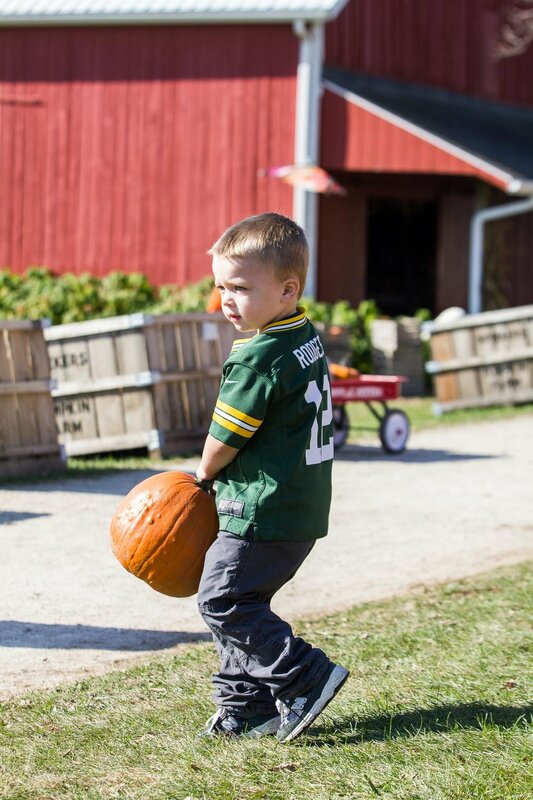 If you have a birthday party, trip to the pumpkin farm or other celebration and you want to document the memories through photos, I can help. Maybe you have all the siblings in one place for the first time in years! I can help! I can also help if you would like to document your child getting older through images. Families love to get photographs of the little ones as they grow from newborns, to toddlers and onto teenagers. I can help you with those digital memories making it easy to remember and share them with other family members from around the world. Please enter promo code from Facebook page if you have one. Do you have a property that you want inspected? How about a home for sale? A drone gives a potential buyer a great look at the type of property that you are offering, or even the neighborhood that the home is located in. Flying a drone over your property, farm or home will give a 100% fluid, high definition bird's eye view of everything. Still photos can also be taken at the same time and can do wonders by showing the full beauty of your property to a potential buyer.